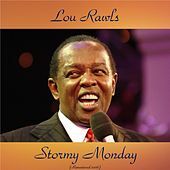 It's good to have a mega hit but Lou Rawls has been too firmly associated with "You'll Never Find Another Love Like Mine" over the years. 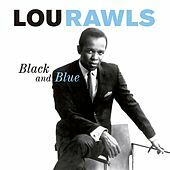 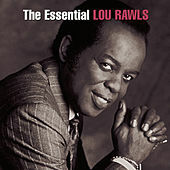 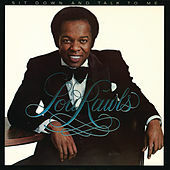 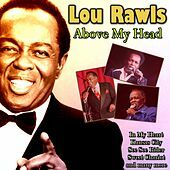 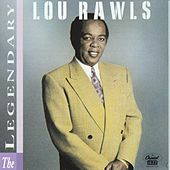 Yes, it's a great Philly Soul number, but Chicago's own Lou Rawls has done much in a long, illustrious career. 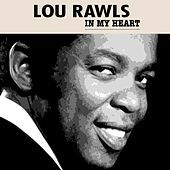 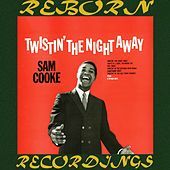 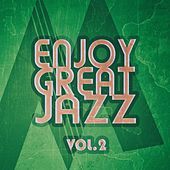 He excelled at gospel with Sam Cooke, at jazz with Les McCann and Benny Carter, and with the blues-drenched jazz 'n' soul on his own R&B hits. 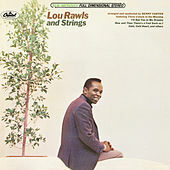 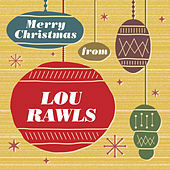 It took a serious car accident and a short coma to get Rawls to throw caution to the wind and try for a solo career and he immediately caught the attention of musicians in the early 1960s. 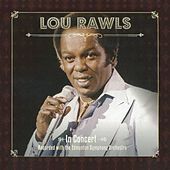 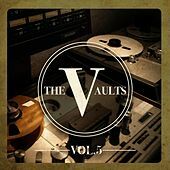 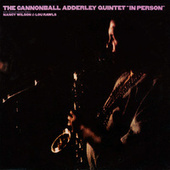 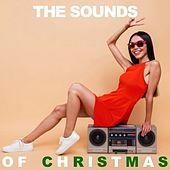 His earliest Capitol recordings rank among his best but Rawls didn't catch on with the public until 1966's incendairy Live!, which contained his famed pre-song "raps" which helped set the stage for Isaac Hayes, Gil Scott-Heron and Barry White. 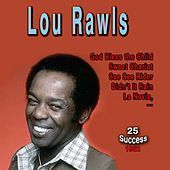 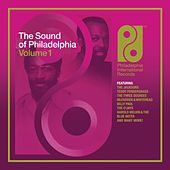 Rawls classics at the time included "Black and Blue" and "Dead End Street" which helped define the civil rights movement but as Rawls got increasingly popular he helped light up dance floors and bedrooms with some of the tastiest Philly Soul of the 1970s. 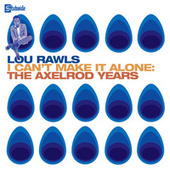 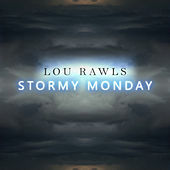 In 1989 Rawls returned to recording top shelf blues and jazz material, first with Blue Note, then with his own label. 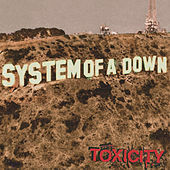 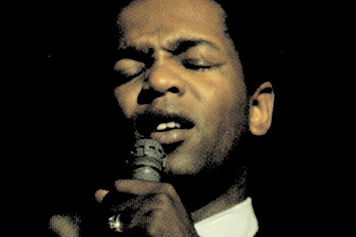 While his albums can contain uneven material, Rawls is justly famous for his searing live show and his older material is newly popular with British youth. Rawls passed away from cancer in 2006.